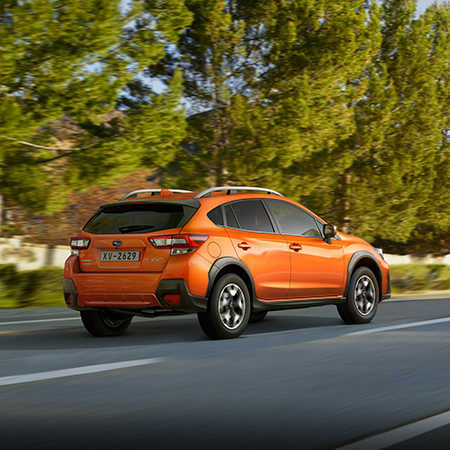 Featuring a combination of stylish urban design and rugged good looks, and new levels of capability to get excited about, the SUBARU XV is the inspiration to live the life you want. 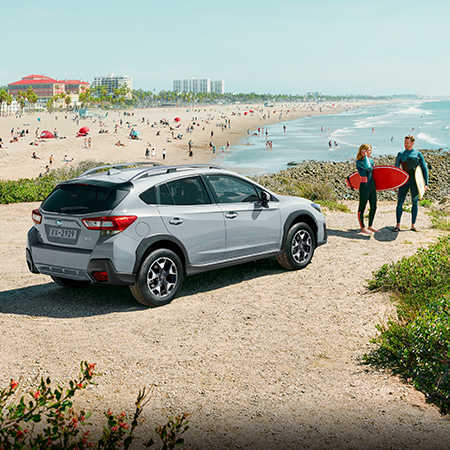 Whether it’s a night out on the town or a spur-of-the-moment weekend getaway, the SUBARU XV helps you do all the things you love, in style and in comfort. Every day can and should be, a joyful adventure.